To get that fresh, bright look in your home that is reminiscent of the blue skies and natural environment of Scandinavia, you should first of all become your own “critical friend” by working out what you think you need to change for the better. Once you have looked around your home in this way, you will usually find one or two things that can be adapted to achieve the desired transformation. “Less is more” is a very apt expression for the first key principle of Scandinavian design. Victorian influences in the UK left a legacy of heavy, cumbersome, dark furniture shoehorned into already overcrowded rooms. Persian rugs were gradually replaced by the fad for wall-to-wall carpeting in the 1950s. Today’s homeowners have moved on from cluttered houses and eagerly adopted the Scandinavian style of décor. This focuses on the lightest of touches when it comes to the colour palette for your home decoration, the better to brighten rooms and emphasise spaciousness, clean lines and reflected light. The second tip for achieving true Scandinavian style is learning to blend light, bright tones with earthier accents, so repainting walls and ceilings in white or cream is a good start. This opens up the spaces and provides a perfect background for your furniture and accessories. If using white everywhere is a bit overwhelming, you can always tone down by occasionally using shades of pale blue, lavender or grey. The third important part of Scandinavian design is how wood is used. This reflects the connection with nature that is a feature of most Nordic homes. Generally, pale woods are used for flooring, window shutters, doors and door trims. This means that your floors will look bigger, and the clean lines of your sparkling windows will be on display. 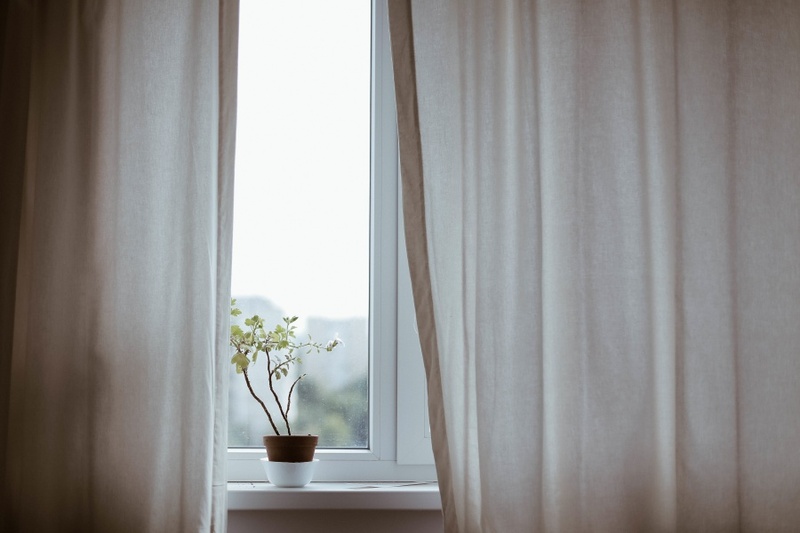 As well as their aesthetic value, measured window shutters provide the privacy, security and light control that you want, without the need for fussy curtains and their accessories. Once the structural elements are in place, the fourth aspect of your Scandinavian décor is all about furniture. In the UK, traditionally this has tended to be crafted from darker, heavier woods such as oak and mahogany. Instead, Scandinavians again favour paler, blonde woods, especially pine, beech and ash. Introducing items that have a dual role is your next step – for example, seats that contain storage, or dining tables that can be stowed away neatly and then expanded to increase their surface area when needed. If you think carefully about how you use each room in your home, you will probably discover lots of handy ways in which you can double up items of furniture to suit your lifestyle. Finally, you can now start to add those splashes of colour to complement your décor. Bright rugs, cushions and throws will provide ideal accents against your neutral background. Some contemporary artwork and stylised light fittings will complete the Scandinavian style in your home.